Here’s some great news to kick off the holiday season: The Federal Railroad Administration (FRA) has finalized new regulations that will make it easier and more affordable to bring modern train designs to the United States. They also make it possible for high-speed trains to use conventional tracks for part of their journey, which is critical to launching and expanding a high-speed network. The old regulations left us with trains that are very heavy. That means our trains are slower, use more fuel, and cause more wear on tracks (and themselves). The regulations were so unique that they effectively isolated America from the rest of the world market. If you wanted to buy a new train in the U.S., your choices were limited, expensive, and antiquated. The new regulations are based on years of proven experience and safe operation from around the world, particularly from Europe. They allow for trains that use modern materials and techniques to be lighter yet stronger and safer. 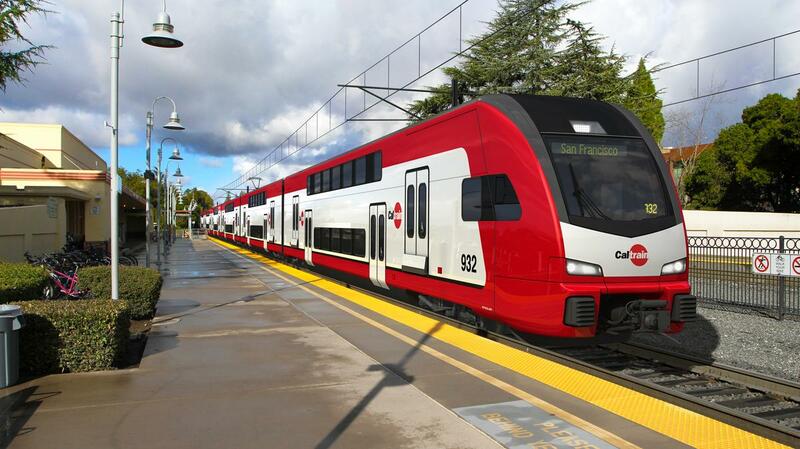 The FRA previously allowed certain trains to adopt these modern standards by applying for a waiver, which allowed TexRail and Caltrain to purchase modern trains. The new regulations allow these modern designs without the cumbersome waiver process. The new regulations also enable high-speed trains to operate on existing, conventional tracks. This is an important tool in building a broad high-speed network with many destinations. Trains can travel at up to 220 mph on the new, dedicated high-speed line. They can then connect to existing tracks to finish their journey at conventional speeds. European countries use this phased approach to gradually build and expand their famed high-speed networks. California’s high-speed train could also use this approach to take immediate advantage of its first completed segment. With these new rules in place, it’s more important than ever that we keep talking to elected officials and other decision-makers about the benefits of modern trains. The most immediate opportunity is with Metra, the Chicago region’s commuter rail operator, which is currently shopping for new trains. In early December, we will launch a special donor challenge to accelerate our momentum and amplify our efforts to bring modern trains and high-speed rail to the Midwest. More details to come!